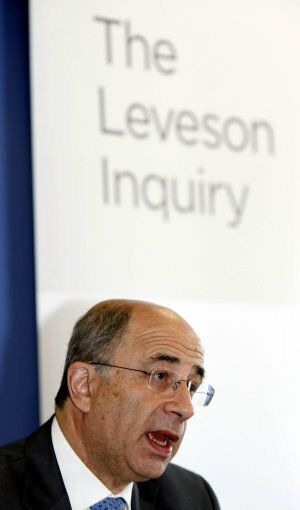 THE LEVESON Inquiry into press standards and phone hacking is underway. And because the media loves nothing more than reporting on the media, the thing will get lots of airtime. And Kate McCann is in the news. Extracts from Kate McCann’s personal journal were published in News of the World on September 14, 2008 (see below). The diary had been “leaked”. The paper would later apologise for publishing the extracts. David Sherborne is a lawyer representing 51 victims of press intrusion, including the McCanns. He says the article was “blatant intrusion” into the McCann private life. He says the McCanns “begged for restraint”. As ever Our Maddie gets the headlines. Mr Sherborne, whose clients include celebrities Hugh Grant and JK Rowling, said Gerry McCann will address the inquiry next week to explain how the Press Complaints Commission was “hopelessly inadequate” in helping his family fend off media intrusion. He said the pursuit of Madeleine McCann’s parents by tabloid newspapers represented “some of the darkest days for this section of the press”.